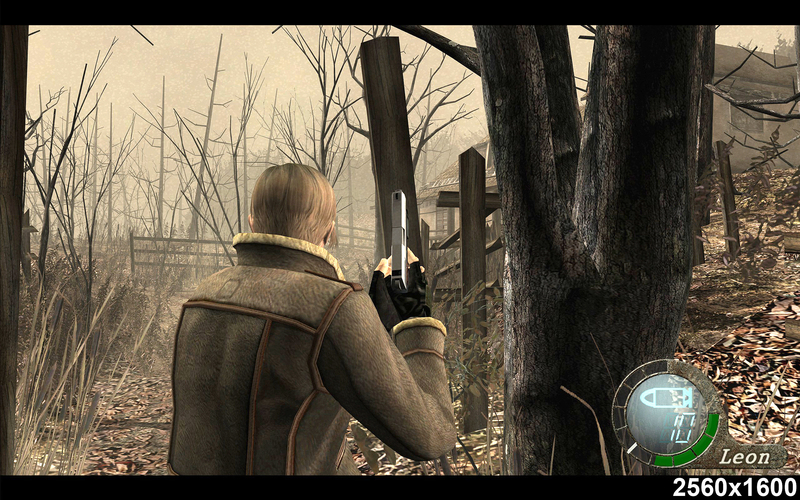 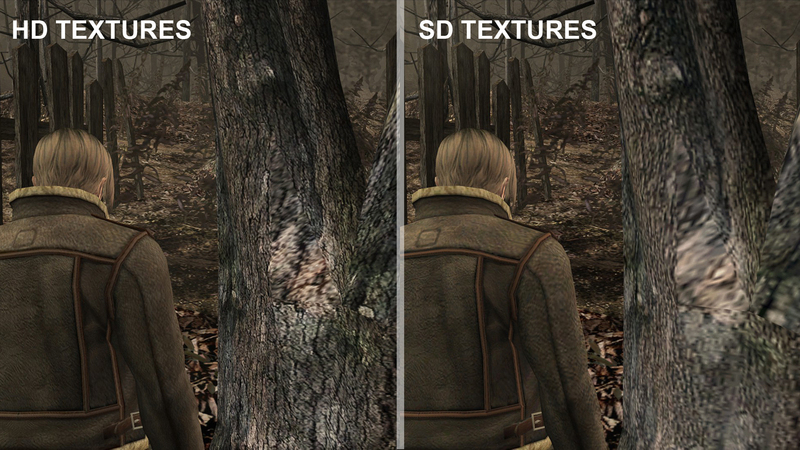 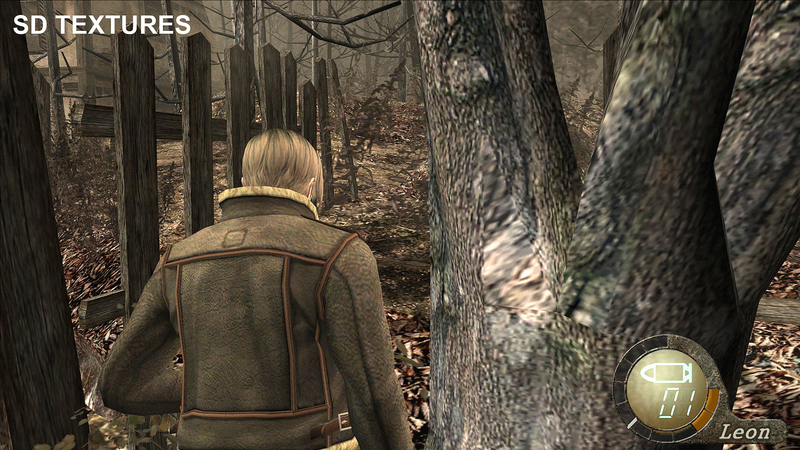 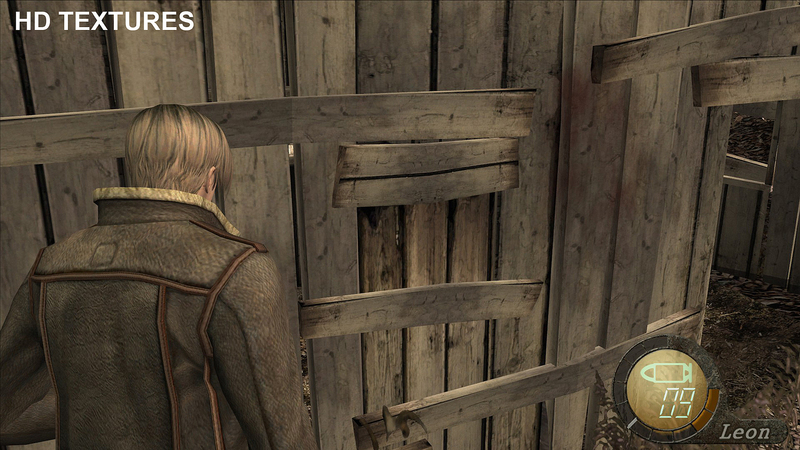 Resident Evil 4 Ultimate HD Edition takes advantage of the significant increase in graphics standards since the original’s release to pack in some fancy HD textures. 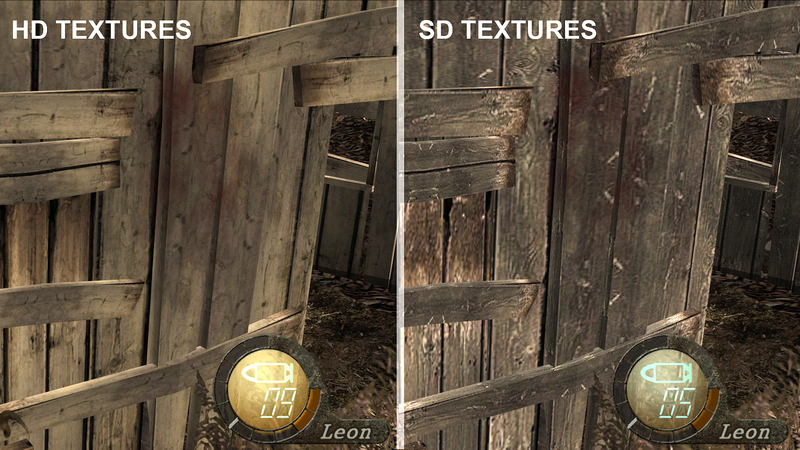 The screenshots through the break show off the new assets side by side with the old ones. 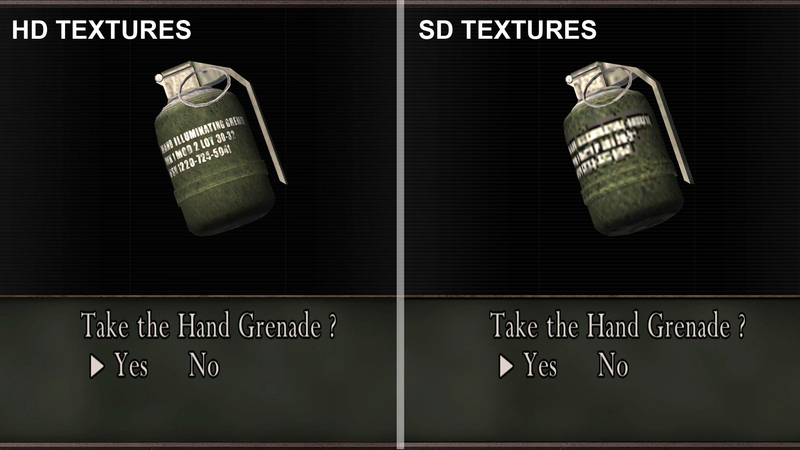 As well as full screens of certain scenes and objects for manual comparison, Capcom Unity put together side-by-side extract comparisons. 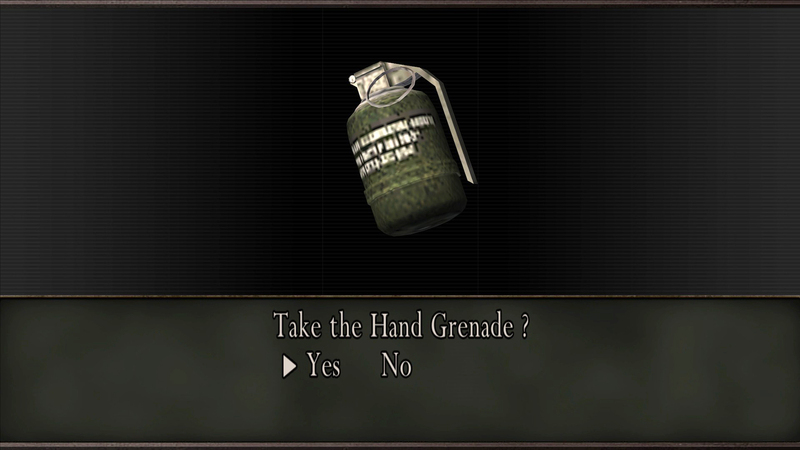 These assets were uploaded at full resolution so you can really see the difference, but if you’re in a hurry you may only want to open the side-by-side shots. 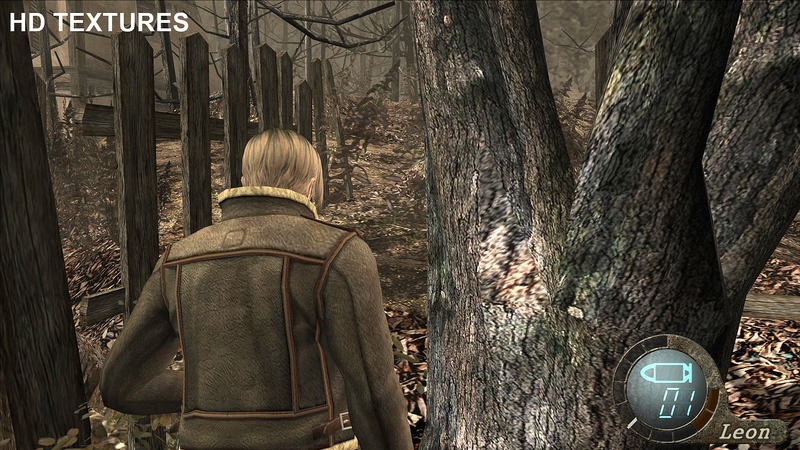 In the gallery you’ll also find a few stand alone HD shots and a grab of the graphics options screen – you can access this in game, and switch between the two texture sets on the fly. 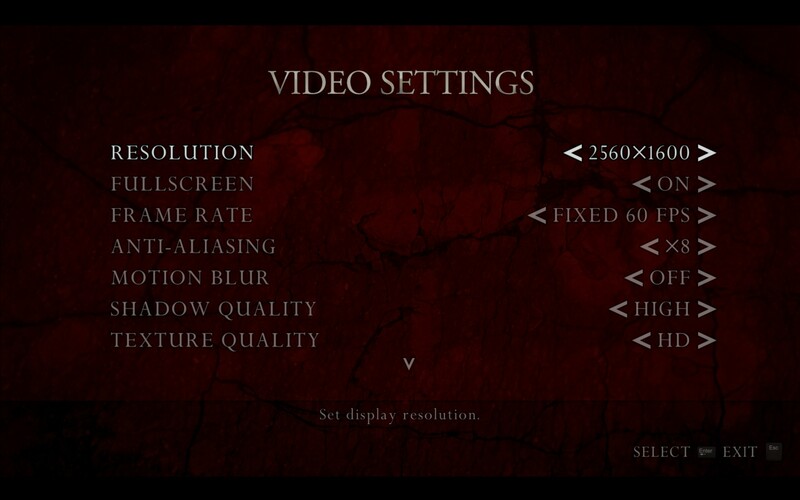 The game supports resolutions up to 2560×1600 or 2560×1440, but Capcom recommends 1920×1080. 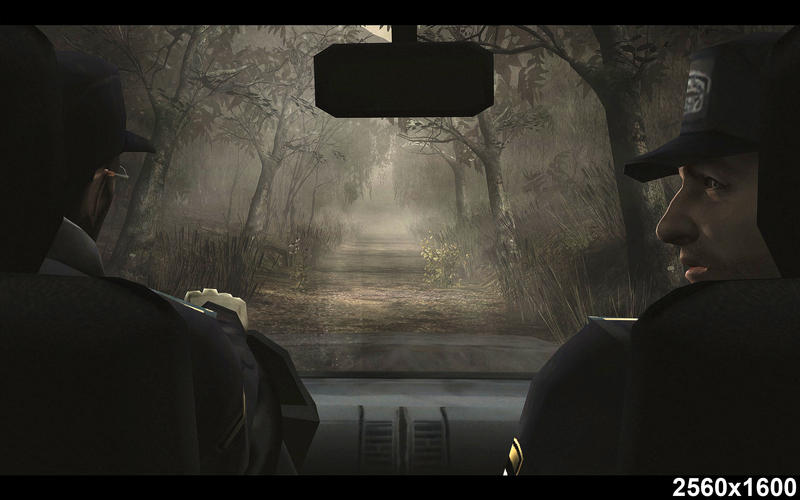 Capcom is also offering a download of the recent trailer, because YouTube is locked to 30FPS, rather ruining the publisher’s attempts to show off the solid 60FPS the PC version boasts. 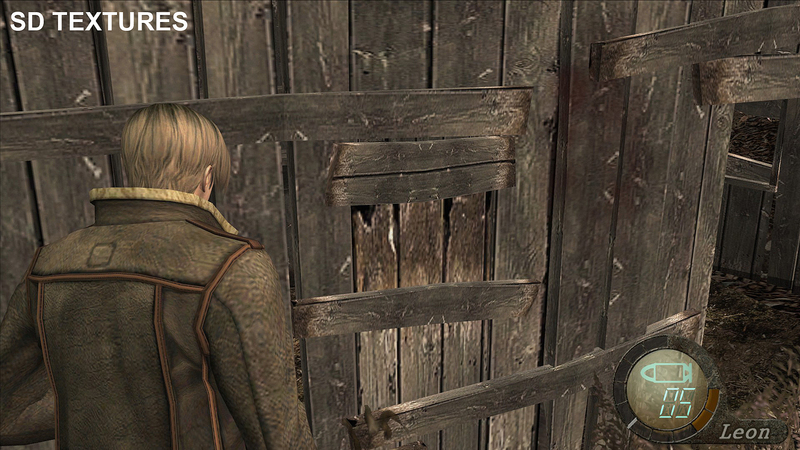 Resident Evil 4 Ultimate HD Edition is due on Steam at the end of February.